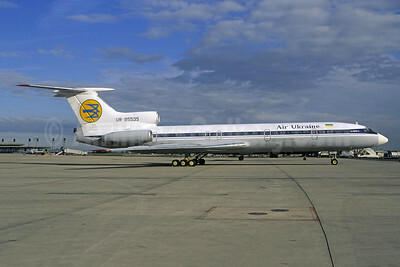 Tupolev Tu-154 Pictures. Photos. Framable Color Prints and Posters. Digital Sharp Images. Aviation Gifts. Slide Shows. 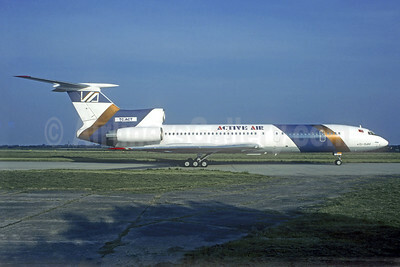 Active Air Tupolev Tu-154M TC-ACT (msn 86A739) NUE (Christian Volpati Collection). Image: 940617. 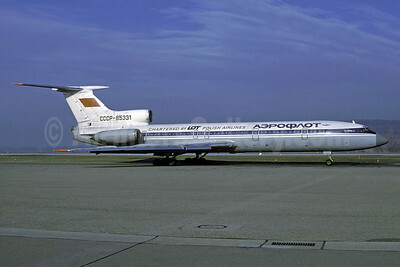 Aeroflot Don Tupolev Tu-154M RA-85626 (msn 87A753) AYT (Ole Simon). Image: 903353. 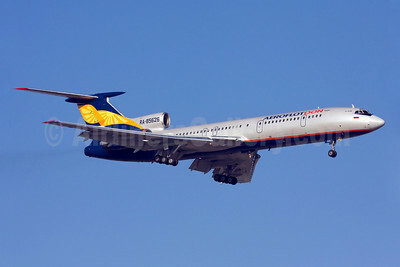 Aeroflot Nord Tupolev Tu-154B-2 RA-85551 (msn 82A551) AYT (Perry Hoppe). Image: 920025. Aeroflot Russian International Airlines-LOT Polish Airlines Tupolev Tu-154B-2 CCCP-85331 (msn 79A331) ZRH (Rolf Wallner). Image: 913582. 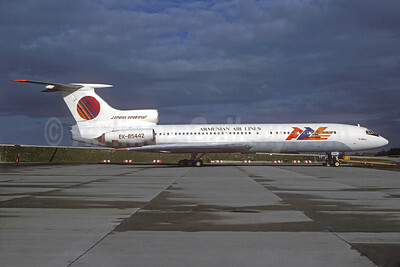 Aeroflot Russian International Airlines Tupolev Tu-154A CCCP-85062 (msn 74A062) DME (Jacques Guillem). Image: 944543. 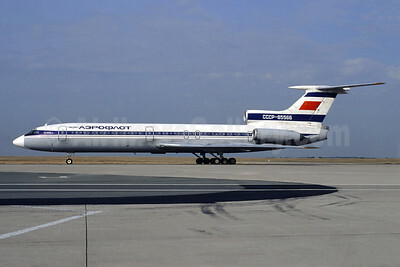 Aeroflot Russian International Airlines Tupolev Tu-154B-2 CCCP-85566 (msn 82A566) CDG (Christian Volpati). Image: 944541. 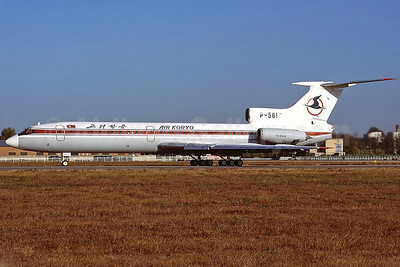 Air Koryo Tupolev Tu-154B-2 P-561 (msn 83A573) PEK (Perry Hoppe). Image: 911229. 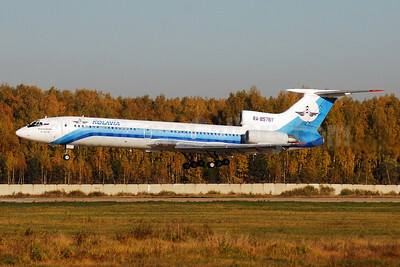 Air Ukraine Tupolev Tu-154B-2 UR-85535 (msn 82A535) (Aeroflot colors) CDG (Christian Volpati). Image: 942755. 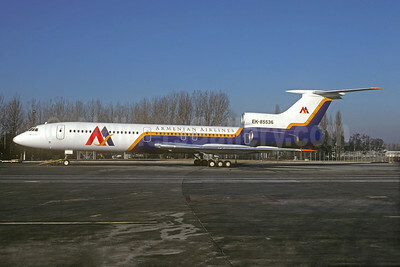 Armenian Air Lines Tupolev Tu-154B-2 EK-85442 (msn 80A442) (Christian Volpati Collection). Image: 931896. 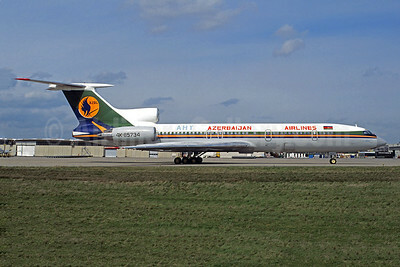 Armenian Airlines Tupolev Tu-154B-2 EK-85536 (msn 82A536) CDG (Christian Volpati). Image: 931898. 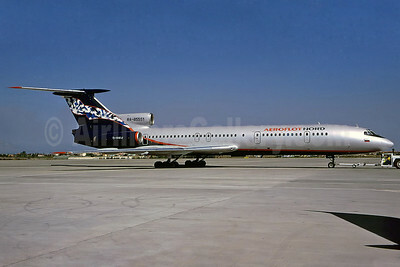 Avioimpex (Aeroflot) Tupolev Tu-154M CCCP-85631 (msn 87A760) (Aeroflot colors) ZRH (Rolf Wallner). Image: 941081. 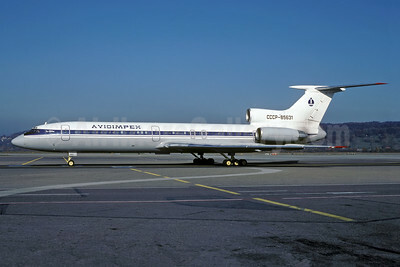 Azerbaijan Airlines-AZAL Tupolev Tu-154M 4K-85734 (msn 92A916) CDG (Christian Volpati). Image: 934231. 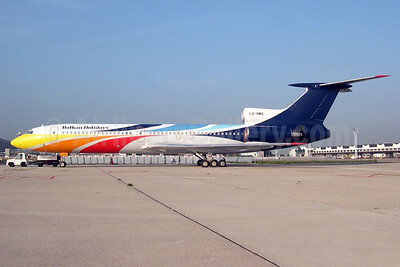 Balkan Holidays Airlines (BH Air) Tupolev Tu-154M LZ-HMQ (msn 86A743) ORY (Pepscl). Image: 912024. 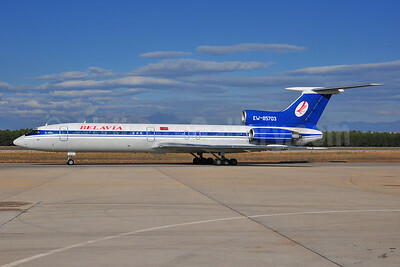 Belavia Belarusian Airlines Tupolev Tu-154M EW-85703 (msn 91A878) AYT (Ton Jochems). Image: 903675. 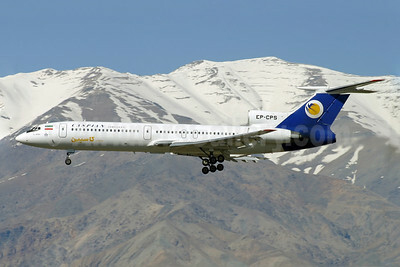 Caspian Airlines Tupolev Tu-154M EP-CPS (msn 93A957) THR (Shahram "Shary" Sharifi). Image: 909393. 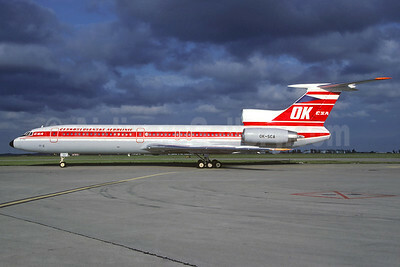 Ceskoslovenske Aerolinie-CSA (Czech Airlines) Tupolev Tu154M OK-SCA (msn 87A765) ORY (Jacques Guillem). Image: 911394. 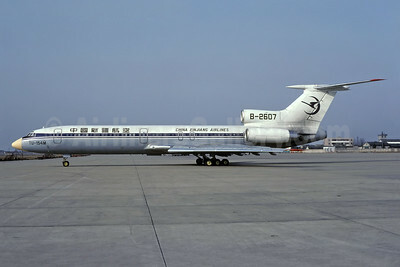 China Xinjiang Airlines Tupolev Tu-154M B-2607 (msn 86A729) (Aeroflot colors) SHA (Rolf Wallner). Image: 938529. 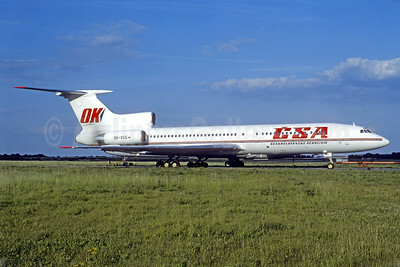 CSA-Ceskoslovenske Aerolinie (Czech Airlines) Tupolev Tu-154M OK-VCG (msn 90A838) PRG (Christian Volpati Collection). Image: 940781. 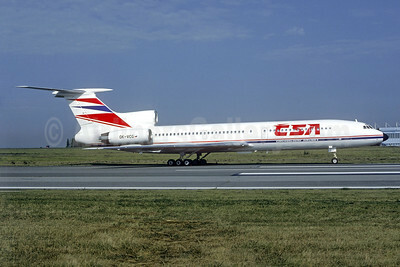 CSA-Czechoslovak Airlines (Czech Airlines) Tu-154M OK-VCG (msn 90A838) PRG (Christian Volpati Collection). Image: 940782. 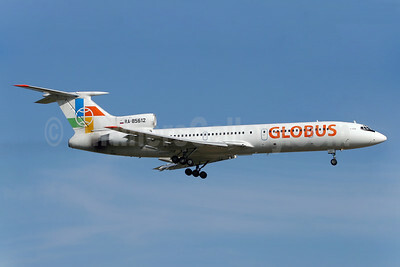 Globus Airlines (Russia) Tupolev Tu-154M RA-85612 (msn 85A721) BCN (Eurospot). Image: 900057. 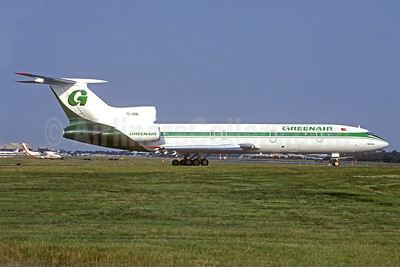 Greenair Tupolev Tu-154M TC-GRB (msn 833) LGW (Christian Volpati Collection). Image: 940902. 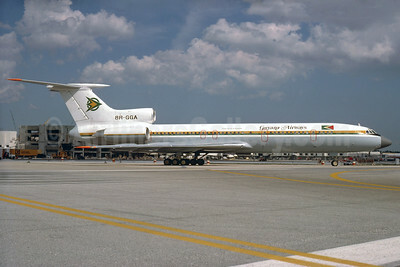 Guyana Airways Tupolev Tu-154M 8R-GGA (msn 85A719) MIA (Bruce Drum). Image: 103917. 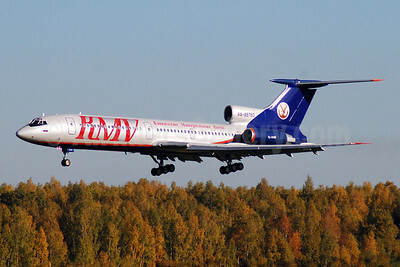 KMV Avia-Kavkazskie Mineralnye Vody Tupolev Tu-154M RA-85760 (msn 92A942) (Aeroflot colors) DME (OSDU). Image: 905598. 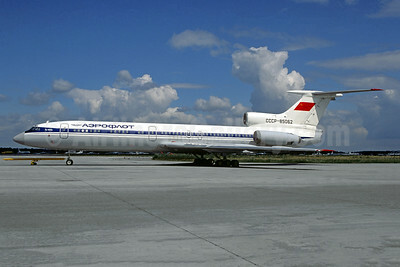 Kolavia Tupolev Tu-154M RA-85761 (msn 92A944) DME (OSDU). Image: 909017.